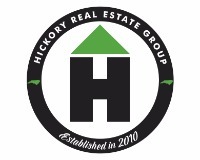 HICKORY REAL ESTATE GROUP congratulates Roseann Flowers for obtaining the prestigious GRI DESIGNATION. 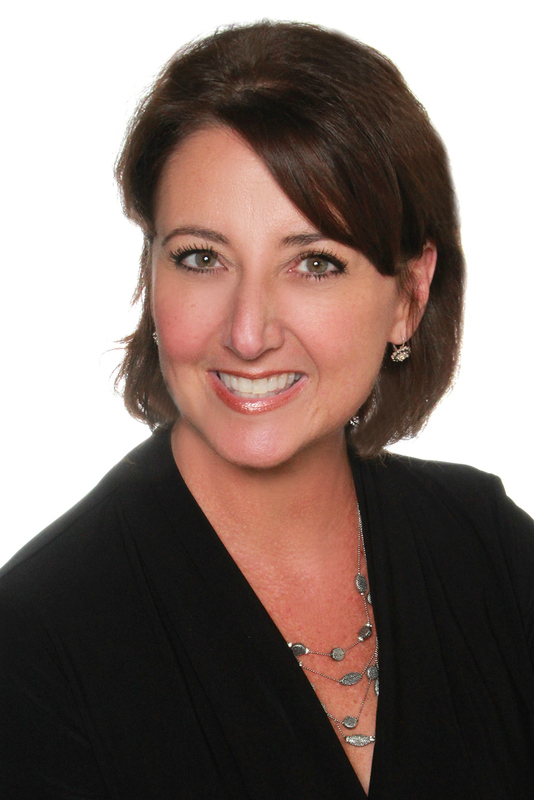 By investing her time to earn the most comprehensive, and the most widely recognized designation, Roseann has demonstrated her willingness to become a better business leader within the real estate industry. Feel free to contact Roseann Flowers to help you with all of your real estate needs. You can call 828-315-0559 or email: Roseann@HickoryRealEstateGroup.com.